Thread: Is this an 80 percent AK Reciever or firearm? 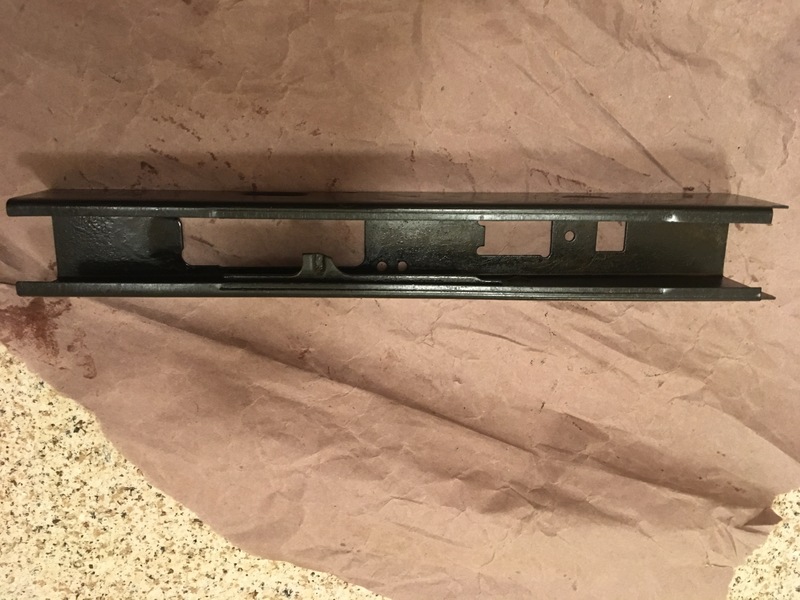 I want to donate this to a good cause but before I do anything stupid I need to know if this is considered a Firearm or not? I acquired it locally a while back but can't use it for anything anytime soon and so I would like to help out someone in need who has a junker project. Please forgive my ignorance guys, I'm learning stuff as I go along and as the old saying goes better safe than sorry. gungooroo, Moses1986 and otus like this. Sorry for the double tap, but I'm sure you could just treat it like a private sale. Sell it for a buck. FFL is correct decision. Never bring heat on yourself or anyone else that doesn’t deserve it. Big thanks to Moses1986, 10Gauge and NFA ARMS. 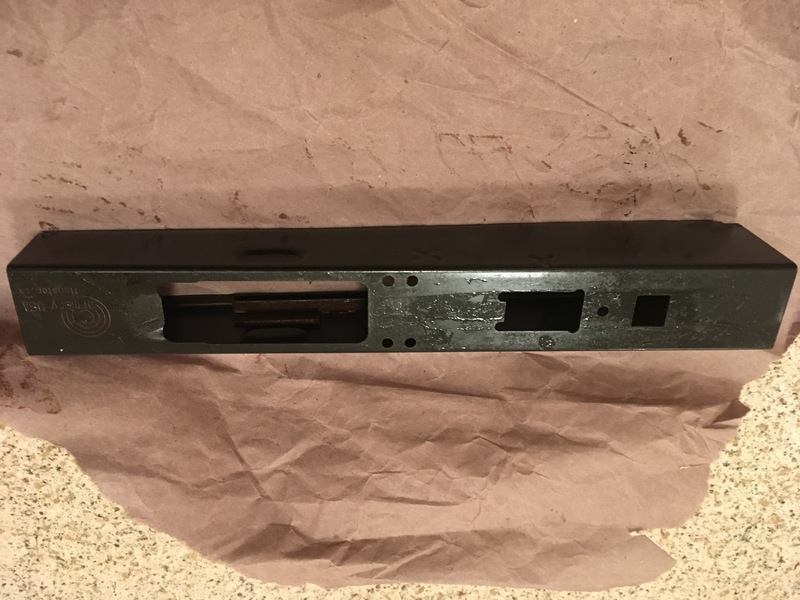 Looks like it used to be a receiver but was cut and welded back together. I would disagree. The fcg holes are not present. Neither are the front and rear trunnion rivet holes. 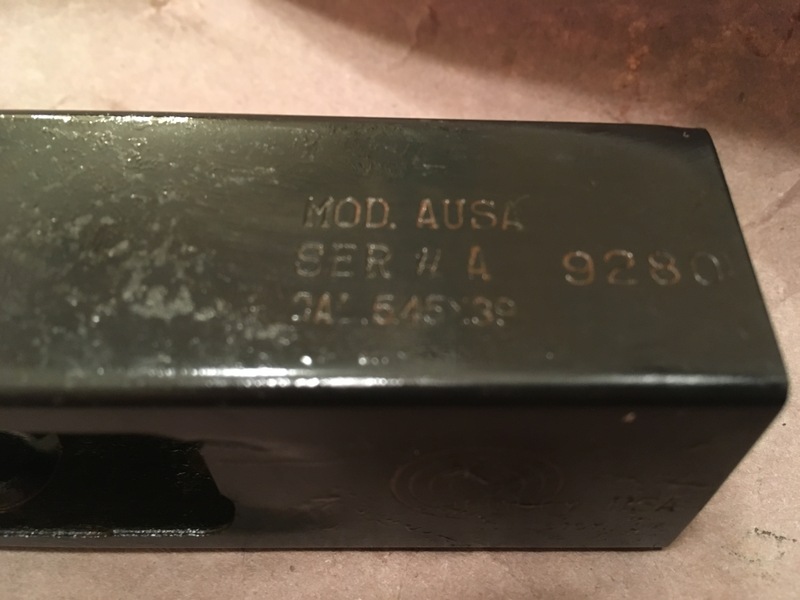 As for it being a firearm, without the serno id call it 80% like the recreator blanks. If these were sold this way at some time, someone will prob chime in that remembers if they were classified as a firearm or not. My guess is they were and that’s the why the serno is there. AZG, Moses1986 and Averageman like this. Going across state lines with a SN using a federal mail service? I’d rather pay transfer fee than attorney fee. I can’t speak for everyone but I don’t feel warm and fuzzy when I hear “BATFE, OPEN THE F+&$#@G DOOR RIGHT NOW”. Just to be clear, that has never actually happened to me. Last edited by Mekanak47; 03-27-2019 at 11:05 AM. This is why you should never be afraid to ask questions guys, no matter how stupid or trivial!! Kinda like these aren’t even with the rear trunnion holes drilled. Last edited by AZG; 03-27-2019 at 02:48 PM. I understand, I don't want for someone to have to go through a FFL for this either but all of the 80's I've seen lack serial no's. even though this is an 80 it is serialized like a full on receiver and that's what was concerning me. IMO the guy still makes out well, it's much better than buying the tools needed to bend a flat and almost all of the work is done for the cost of ship, and I think his FFL charges $5 for an transfer. I guess I'm saying that to me and you it's an 80 no doubt, we both understand this but the Law may not see it that way, I don't know if a serial necessarily constitutes it as a Firearm but better safe than sorry. AZG and Thrasher like this. From what I understand, when the SN gets stamped in it that info gets registered and it is now a firearm. All ATF or DOJ knows is that someone created a firearm. They don’t care if it’s built or not. In my state, shipping a firearm across state lines without it going to an FFL is a felony. Unless you’re shipping back and forth to a manufacturer (who is already an FFL) for something like a warranty repair. Just because you’re over 18 and have a drivers license doesn’t mean you’re not a felon. 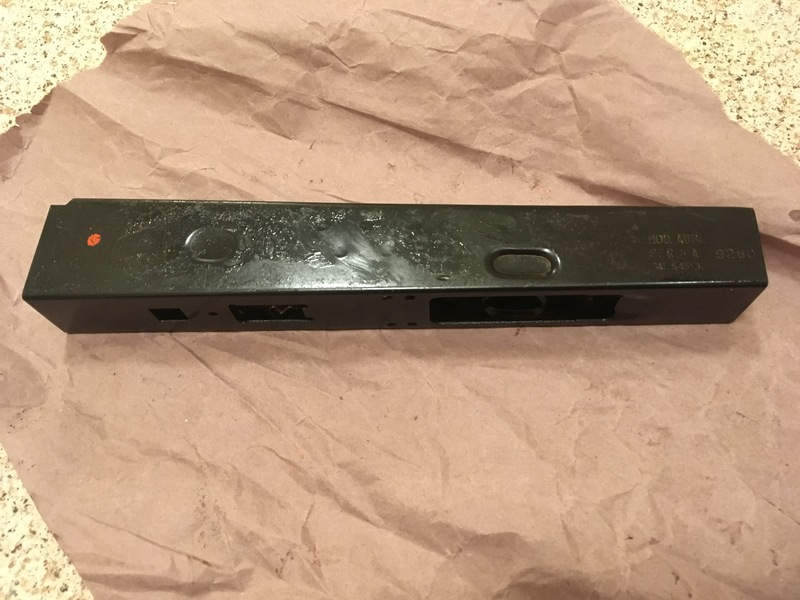 CA, and other states, require a serial number on home-built receivers now so companies like RTB Arms will engrave a serial number onto an 80% AR receiver before mailing it to you. A serial number does not automatically make it a firearm. That said, I would go the FFL route if I were you. Why risk it? I've had some of these. 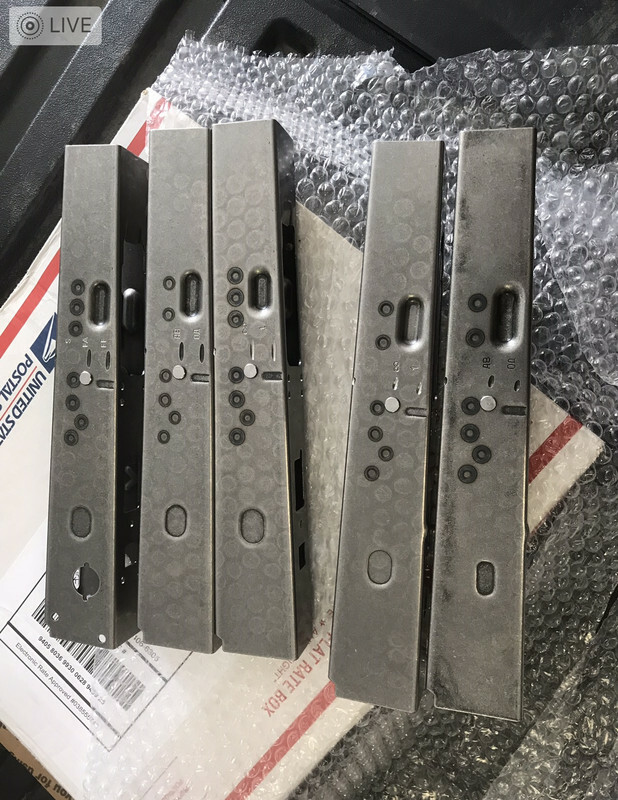 At the time they were made, they were classified as receivers--this was before the 80% with heat treat, rails and center support. 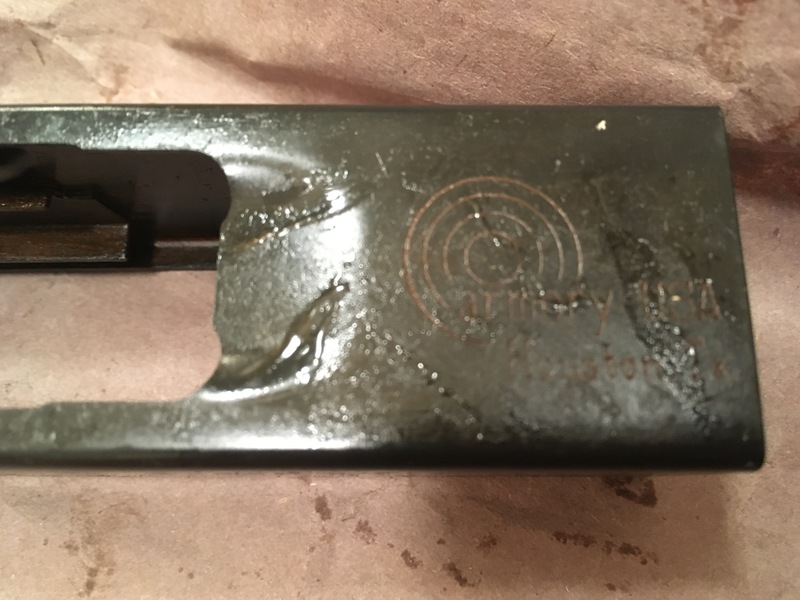 At POS it was transferred to someone by an FFL; It's been on someone's books somewhere, so it's a firearm regardless of the state of completion. Last edited by ems; 03-27-2019 at 08:29 PM.